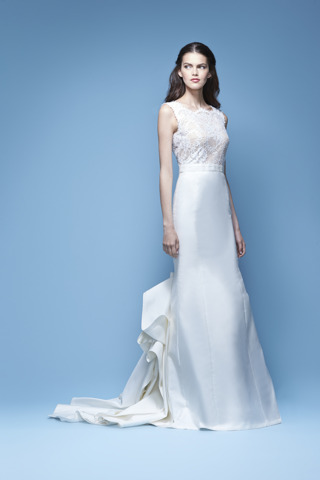 Carolina Herrera has become the destination for brides in search of femininity, a touch of romance and exceptional craftsmanship known to the atelier. 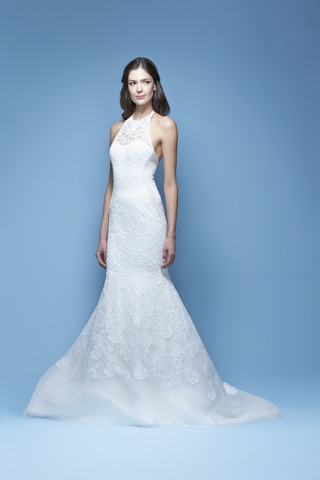 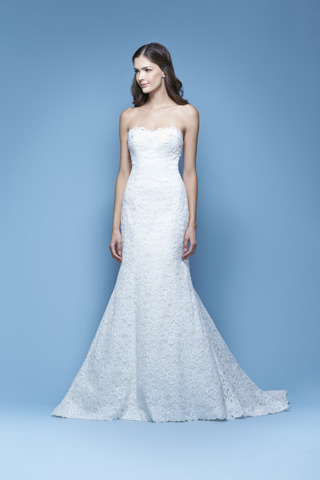 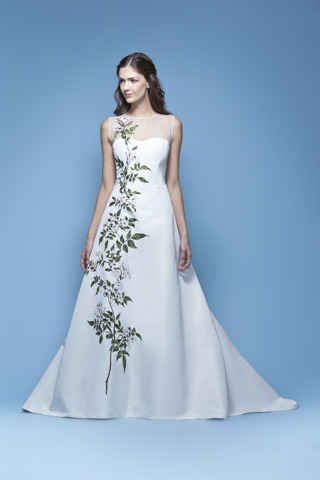 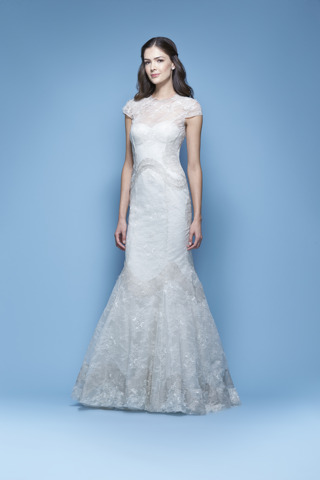 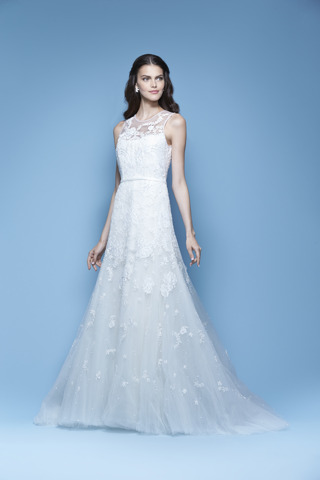 Since the collection’s inception, Carolina Herrera has outfitted renowned brides such as Caroline Kennedy, Evan Rachel Wood, and Amy Smart. 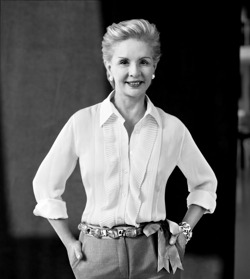 Finding resonance on the runway, down the aisle and in the pages of global fashion magazines, Carolina Herrera soon found a new home on the red carpet, dressing stars both on the rise and Hollywood’s iconic set such as Oscar winner Renee Zellweger, Salma Hayek, Michelle Pfeiffer, Sandra Bullock, Tina Fey, Taylor Swift and Zhang Ziyi. 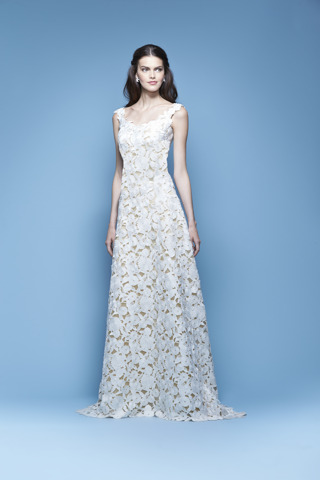 Carolina Herrera Spring 2016 Bridal from Carolina Herrera on Vimeo.